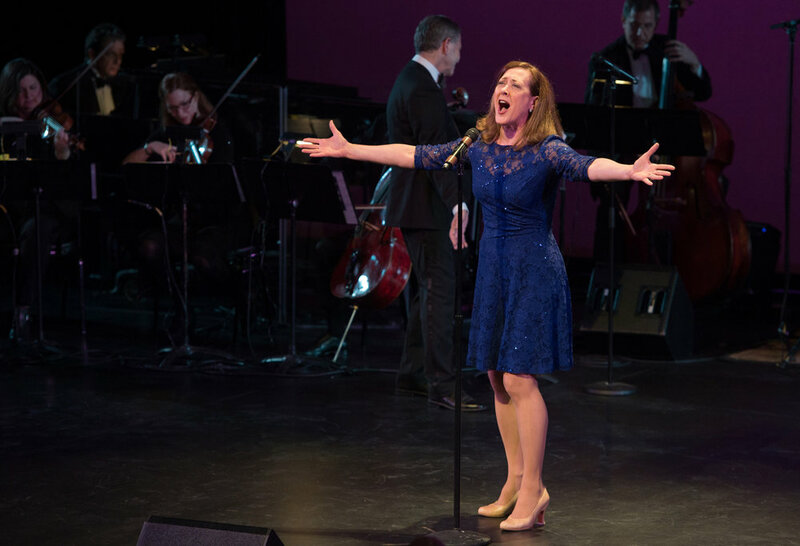 The Fred Barton Orchestra is devoted to the finest songs of the finest composers and lyricists from the Golden Age of Broadway – and today’s Broadway entertainers who know how to stop shows with them. 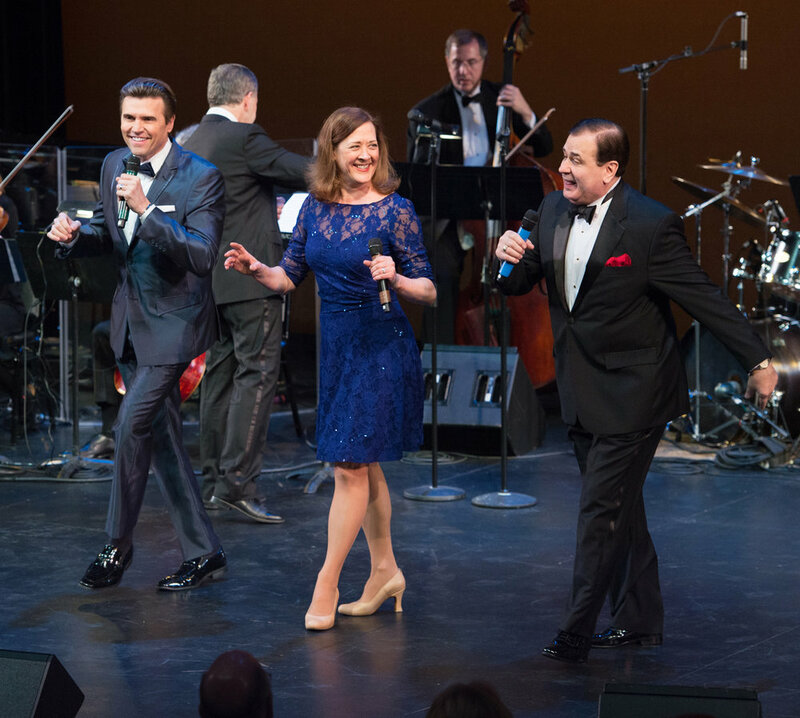 The Fred Barton Orchestra performed over a dozen acclaimed concerts over five years in its “American Showstoppers” series at the Michael Schimmel Center, the Leon M. Goldstein Performing Arts Center, the Anna Maria Ciccone Theatre, and other venues around the country. The Orchestra has a vast repertoire of show songs, swing, and Hollywood songs. Stars who have performed with The Fred Barton Orchestra include Beth Leavel, Vivian Reed, Brent Barrett, Lee Roy Reams, Karen Ziemba, Pamela Myers, Vivian Reed, Luba Mason, Karen Murphy, Tari Kelly, Christiane Noll, Christina Bianco, NaTasha Yvette Williams, Ryan Silverman, Nick Spangler, Klea Blackhurst, and many more. The Fred Barton Orchestra recorded "A Wrinkle In Swingtime,” singer Elena Bennett’s debut CD, sold and streamed around the world after twenty years. Multiple CD volumes of its repertoire are being prepared for a new recording series in 2019.